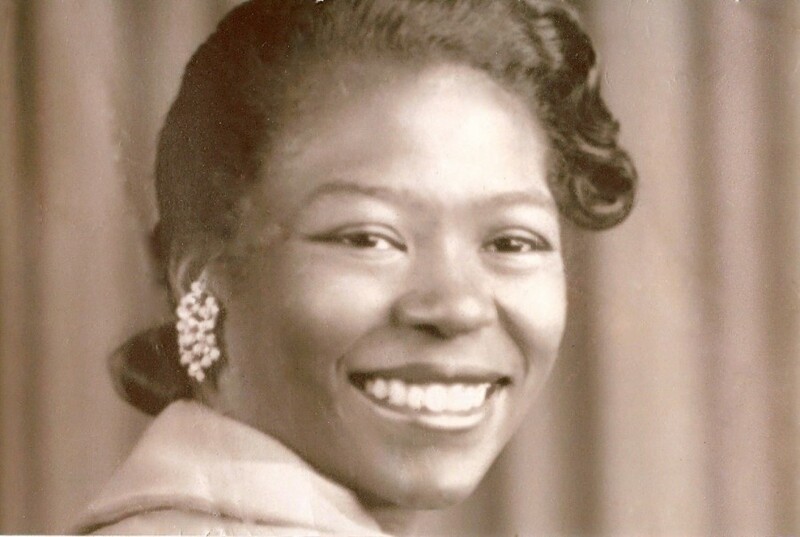 Ms. Dorothy May (Ivory) Smith, 88 entered eternity on November 22, 2018. She was born on September 17, 1930, in Blytheville, Arkansas to the union of Magnolia (Malone) Ivory and Grant Ivory Sr., both preceding her in death. She had three siblings Ethurel "Pat" Ivory Sr., Carrie (Ivory) Scott and Grant "Jackie" Ivory Jr., all preceding her in death. Dorothy attended the former Central High School and later wed Donald P. Smith Sr. who also preceded her in death. She was a loving mother of six children, four surviving; Donald Smith, Sharon Smith, Linda Johnson and Candice Thompson. Preceding her in death are her sons Herbert Smith, Ivory Smith, and special son-in-law Melvin Johnson. She retired from Wells Electronics on March 9, 1996 after more than 30 years of employment. She didn't last long in retirement before beginning a career at the Charles Martin Youth Center, a job that offered her the ability to do something she loved, community service. She loved working with the children and the public who attended the center. She loved the LORD and always taught us that even during difficult times to never lose our faith. She was a long-standing member of the Greater St. John Missionary Baptist Church and loved her church family. She also loved to cook, read, sing gospel, watch sports games, and spend time with her family of 23 grandchildren, 61 great grandchildren, and 20 great-great grandchildren. Far too many to remember by name so she lovingly called us all "Baby." Mother, rest now with the FATHER! You are our queen and we will miss your beautiful smile! A Memorial Service will be held Saturday, December 1, 2018 at 1:00 p.m., at Greater St. John Missionary Baptist Church with the social gathering from noon to 1:00 p.m., at the church.